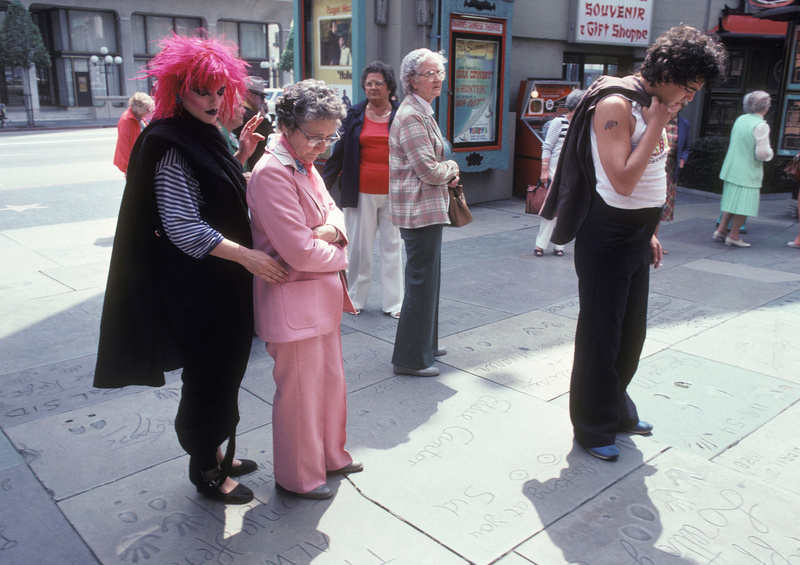 I worked with Nina Hagen several times back in the day. On one afternoon I took her to Hollywood Blvd and showed her the all of the movie stars foot prints at the old Chinese Theatre. The German magazines ate up all the photos!